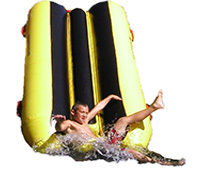 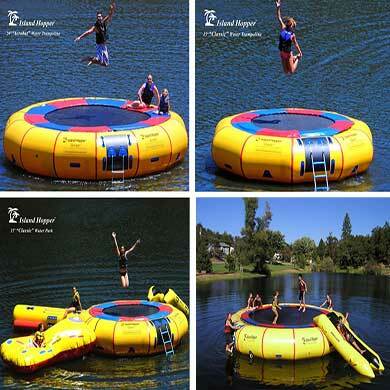 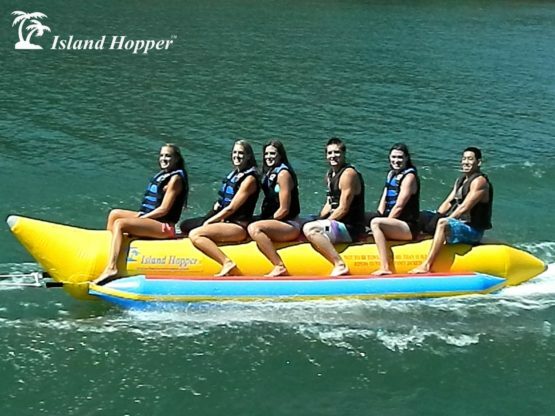 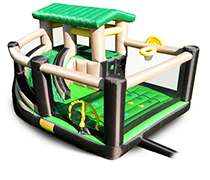 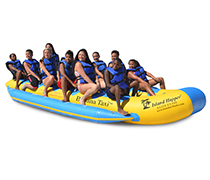 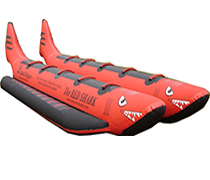 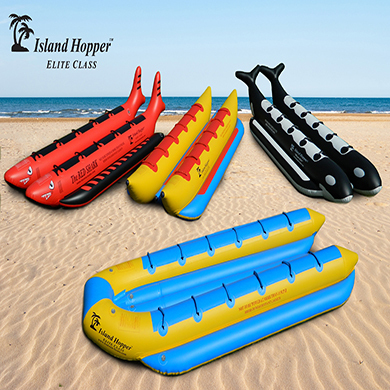 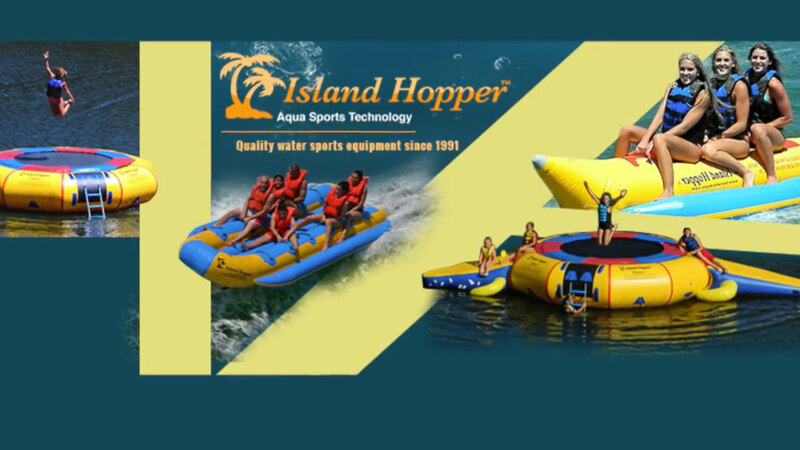 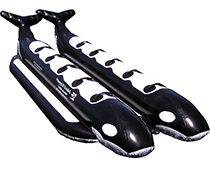 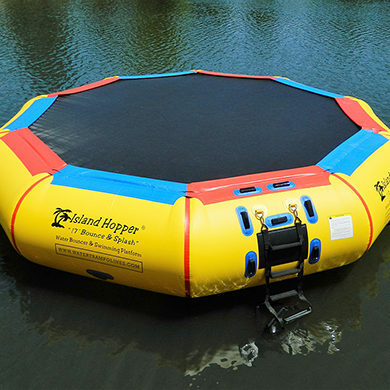 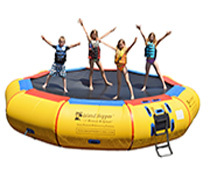 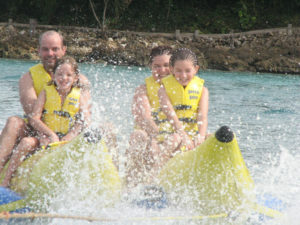 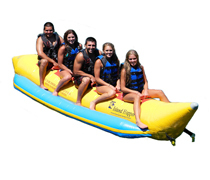 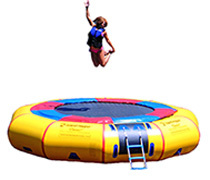 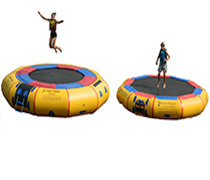 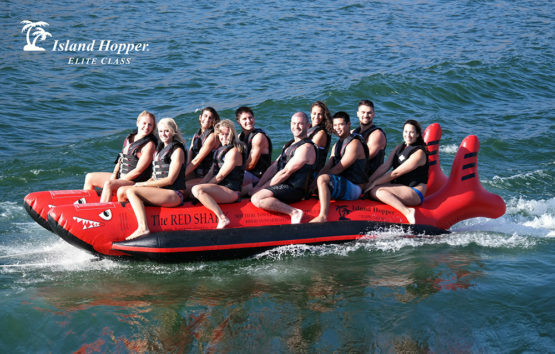 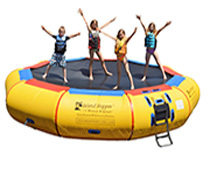 Island Hopper® specializes in water trampolines, banana boats, bounce houses, and water sports equipment. 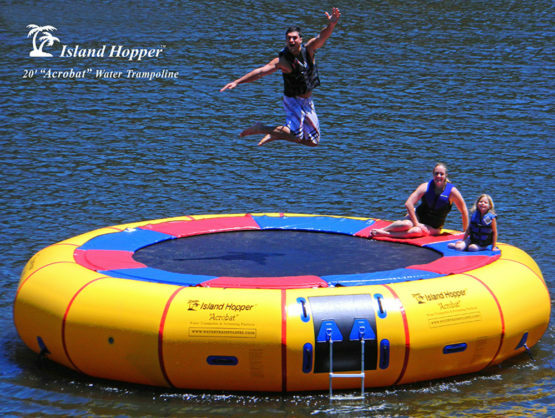 Let your Island Hopper Experts Help! 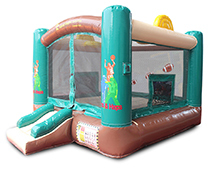 The YMCA has been an American institution since the early 1900’s. 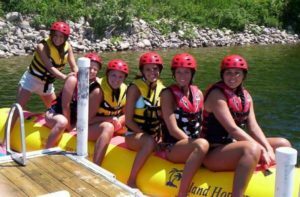 I have fond memories of going to YMCA summer camp at Camp McCumber in the Lassen National Park area every summer with my brother Steve.